Britannia. 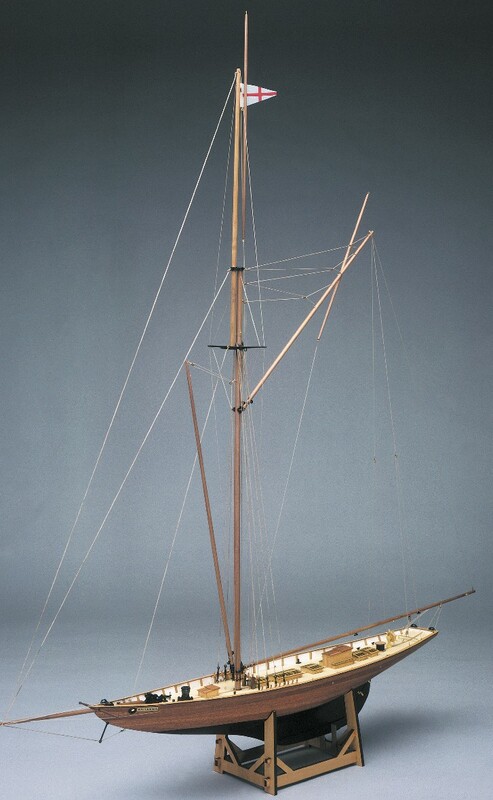 Royal Yacht of the Price of Wales from 1893 1:60 scale.This fine scale model of the famous royal yacht sailed by the Prince of Wales. She was launched in 1892 and had a length of 123ft-6in approximately 37.5m.Plank on frame hull construction.